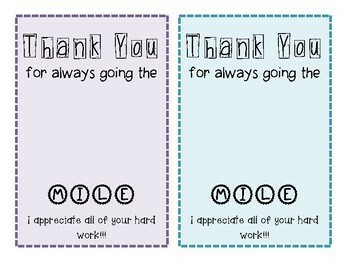 Need a way to show your appreciation to other staff members or students? These printable EXTRA Gum Thank You's make for a thoughtful gift of appreciation. All you need to do is purchase EXTRA Gum packs and tape them to the blank space on the PDF. I recommend printing the "Thank You's" on card stock!